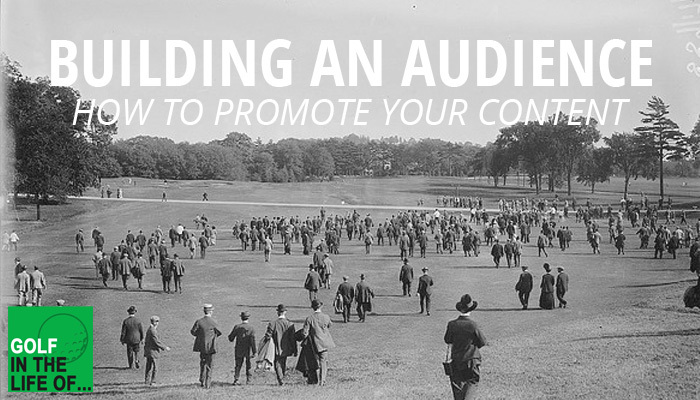 So you want to get marketing your incredibly profitable and effective programs you’ve set up but now you’re not sure how. How do I effectively follow up with people? Where do I send people to to sign up? How do I have people pay? Well good news. Without hiring an expensive web team or consultant you can use these tools to handle the core of the problems you’ve probably wanted to fix before. These are the tools I use to run this site and the Golf Science Lab as well as other client projects. I use them and definitely recommend. You probably know you should have an email list and be staying in touch with clients and leads but it’s a pain to get out the once a month newsletter and you’re struggling to see how to improve. Well let’s come up with a plan! What if you could automate processes? So when you get a new lead through your website or you have a new client come into your academy you could send out a series of emails to welcome them in, show some of the resources you provide, and tell a bit more of your story? That’s what every golf instructor should do. 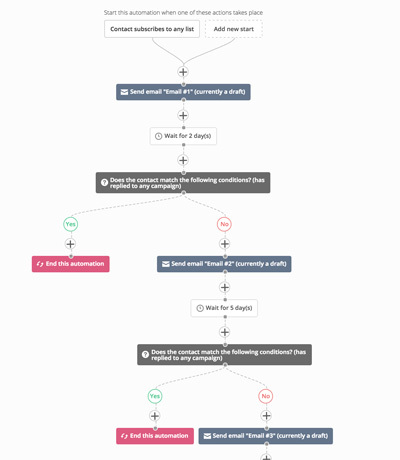 Set up some simple email sequences that deal with common scenarios in your business and make the most of them. 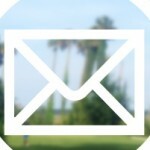 – Someone fills out a contact form on the website. – New student has their first session. – You haven’t heard from a student in 4-6 weeks. Let’s take a look at how this might work out. With an email marketing tool like Active Campaign you can create an automation to get back in touch with that person and make sure you’re staying in touch and maximizing the life time value of that student. First step would be writing 3 emails letting someone know it’s been awhile since they’ve been in and would be good to see them back. From there in Active Campaign you can create an automation that would map out how this looks. Even making it reliant on whether they’ve replied or not. When talking with coaches I know follow up like this is one of the most important marketing actions you can take (even though it might not feel like “marketing”) and setting up a sequence like this can cut down on the leg work of this process. How do you get quick pages up on your site about a new program or workshop without having to call a developer, pay for them to make a seemingly tiny change, and wait a week longer than you need to… Well there are quite a few options out there that you can use. One I’ve used for the past 3-4 years and can say has saved a bunch of time is Leadpages. Simple “landing page” builder that allows you to get pages up quickly without a bunch of tech. Whether you’re trying to get people to fill out a form or click to purchase a program you can get that done with Leadpages. I’ve always struggled to find a way to collect money for products and services that I really liked… Until I found Samcart. It’s a combination of the fantastic looking design, wide ranging feature set, and ease of use that appeals to me. Let’s say you sell recurring memberships. You can easily have members sign up online, but here’s the best part… They have a built in “dunning” system so when a members credit card doesn’t go through or expires a series of emails go out to get each member to update their information and continue on. 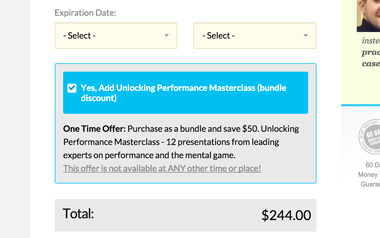 Let’s say you want to have a link so people can purchase access to a workshop or series of workshops you’re holding online. Let’s say you’re doing a workshop series on the shortgame and you have an upsell which is a “wedge fitting” to get people into the right wedges for $50 when someone purchases the workshop series. You can put that as an order bump onto your check out page when students are signing up for the program. 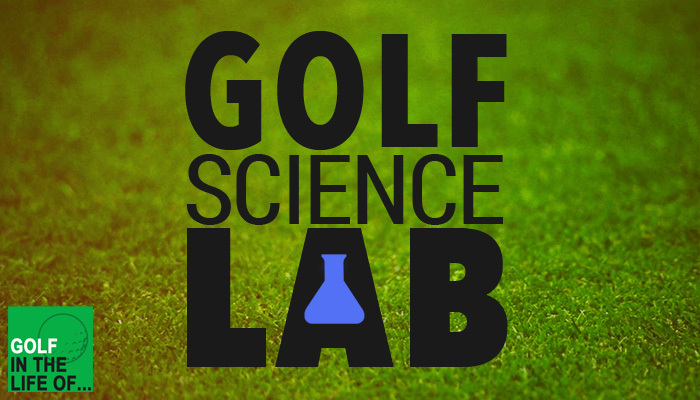 Here’s how I’m using that over at the Golf Science Lab. We’re going to start with an essential tool. A CRM. You need a way to keep track of your leads and customers to make sure you’re following up and nobody falls through the cracks when you’re selling a new program (or an old one). Because let’s be honest, you might have to follow up 3,4,7 times before you hear back and get an answer either yes or no. 80% of non-routine sales occur only after at least five follow-ups. We’re recommending a tool called Trello. You can use Trello for anything to be honest. Whether it’s managing projects, or brainstorming ideas it can work, but it’s also a great tool for managing leads. And it’s free. I’d definitely recommend using it over something like an excel spreadsheet. Here’s the best way to set up your “Trello board” for your CRM. Across the top of the page you have “columns” inside of the you put in cards. Each column is going to be a step in the sales process and each card is going to be a student or a lead. And then inside each card you’ll title it the students name and insert any relevant info so you always have it when you need it. Then every time you talk with a student or have an update you leave a comment inside that card so you have an updated feed you can look back through and know where you left off last time. Advanced tip: If you’re selling multiple programs use the labels (or different colors you can attach to cards) to denote which program you’re looking to get a student into. Advanced tip: Use the power up “Card Aging” to get a good look at who you might need to follow up with because of lack of updates to their “card”. You might think you don’t have time for social media but… you probably do. If I had to go in and individually post every post on all social channels I don’t think I’d have time to do anything else either! I’m lost without a tool I use called Buffer. I’ve tried a bunch of different options and can definitely say Buffer is the most user friendly and easiest to use. With Buffer you create a “schedule” based on analytics buffer pulls to find the best possible time to post. 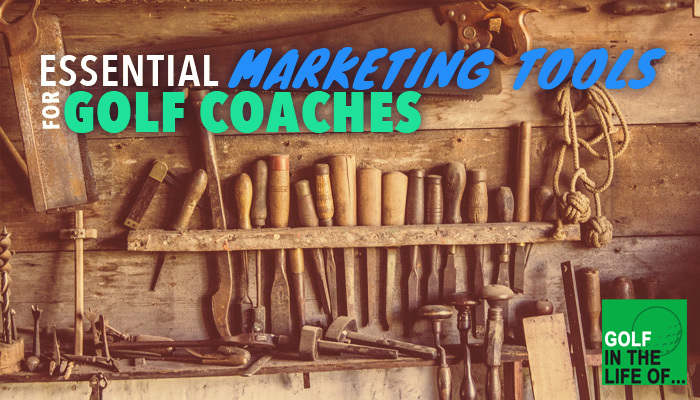 I hope this list helps you start to build your toolkit of marketing tools for your business and helps you build stronger relationships with your students. 6 Painful Mistakes Instructors Make on their Websites.